Canon announced the EOS-5Ds and EOS-5Ds R cameras on February 6. 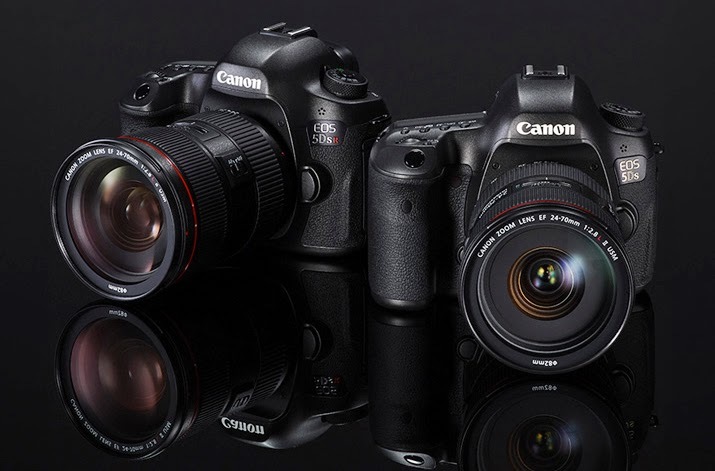 Canon Professional Network recently interviewed the man behind this pair of megapixel DSLR bodies. The excerpt below is from CPN. I will not be purchasing this camera because my needs as a wildlife photographer do not include a megapixel camera with a 5 fps burst rate. Instead, I will wait for the EOS-1D X Mk II and EOS-5D Mk IV, expected to be announced later this year. Canon Professional Network (CPN): Who came up with the idea and vision for EOS 5DS and EOS 5DS R? CPN: What are the key technical advantages of the cameras compared to existing competitor high-resolution DSLRs and medium format cameras? CPN: What criteria did you place on developing this new sensor? CPN: Will this significant sensor advance and technology be limited purely to EOS 5DS and EOS 5DS R, or will it find its way into more EOS cameras during the next few years? CPN: The Dual DIGIC 6 processors make these very quick cameras in terms of image processing. But how far can you go with DIGIC architecture in terms of speed? CPN: Please explain how you arrived at this version of a low-pass filter on the EOS 5DS and why did you choose to deploy a cancellation filter on EOS 5DS R? CPN: The crop ratios are an interesting feature. Why did you feel the need to offer these in-camera? CPN: There is some superb micro-engineering here, especially the Mirror Vibration Control System. Please explain why and how this was developed? CPN: We are curious as to why the EOS 5DS and EOS 5DS R cameras lack headphone sockets when they can record HD movies… Why is this? CPN: What do you see as the potential future for Canon high-resolution cameras? Where might the technology be in five years time?